Malnutrition after having a weight loss surgery is a potentially life-threatening complication that can develop in the months and years following surgery. This risk of malnutrition is well-known and is part of the pre-operative education given to patients. Certain procedures, particularly gastric bypass weight loss surgeries, are more likely to lead to malnutrition. That said, it is easy for obese patients to ignore the potential risks associated with weight loss surgery. For many, hearing someone say that one potential risk of surgery is “losing too much weight” sounds like a dream come true, not a chronic and debilitating condition that can lead to hospitalization and even death. 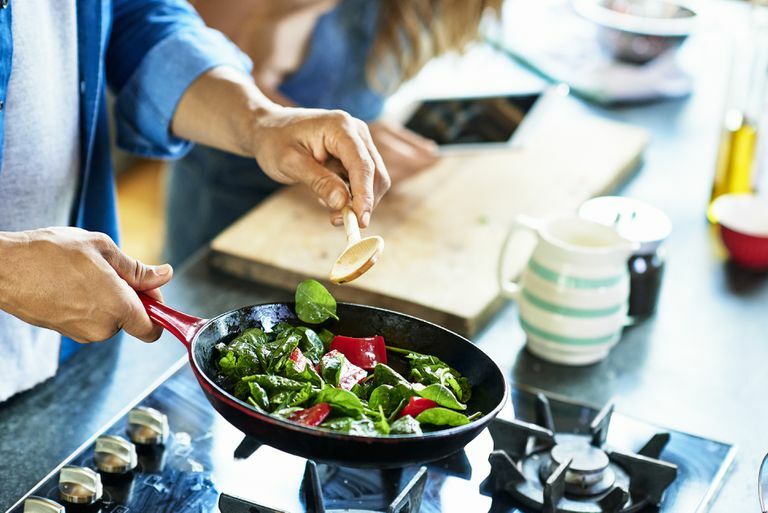 Understanding the risk of malnutrition and how serious it can be, taking steps to prevent malnutrition, and acting quickly when signs of malnutrition are present can mean a dramatic improvement in long-term health without sacrificing weight loss goals. Malnutrition is a condition that occurs due to a lack of micronutrients (vitamins, minerals) macronutrients (overall calorie intake from fat, carbohydrates, and protein). There are many types of malnutrition. Some arise from too few calories, others, like kwashiorkor, develop from a severe lack of protein. The effects of malnutrition range from unnoticeable to severe and life-threatening, and may take years to cause symptoms. There are two primary reasons that gastric bypass patients develop malnutrition: they take in too few nutrients, the body is unable to properly process the nutrients that they do take in or a combination of these two factors. Gastric bypass procedures have a higher risk of malnutrition as they decrease the amount the patient can eat and they also limit the amount of nutrition the body can absorb. The biliopancreatic diversion with duodenal switch is performed less than in the past in the United States due to the known risk of malnutrition. Roux En Y surgery is also associated with malnutrition. Surgeries that decrease the size of the stomach but do not change the ability to absorb nutrients, such as gastric banding or sleeve gastrectomy, are less likely to cause malnutrition. Patients who develop unrelated issues that decrease the ability to absorb nutrients in the intestine are also at risk. Conditions such as irritable bowel syndrome or Crohn's disease can make any malnutrition issues more severe by further limiting the body’s ability to absorb nutrients. This is why severe Crohn's or colitis may prevent some surgeons from performing certain types of bariatric surgery, the risk of malnutrition is too high, and can lead to severe malnutrition. More often, these conditions are diagnosed after surgery has been performed and the issue becomes significant. Other risk factors for malnutrition include eating a diet low in nutrients, choosing junk food over whole foods, drinking calories in the form of soda or alcohol instead of high nutrient food, failing to maintain routine follow up with the surgeon, and failing to take recommended and prescribed supplements. The signs of malnutrition vary by the type of malnutrition, but in general, malnutrition causes fatigue, weakness, apathy, dry skin, and dull or brittle hair. For some people, there may be notable changes in their fingernails, poor wound healing may be present, or dry eyes and bleeding gums may be noted. There are two primary ways to prevent malnutrition after gastric bypass surgery. The first way is to eat a diet rich in high nutrient foods. This means eating fruits, vegetables, and ample lean protein and avoiding empty calories from processed food, sugar, and beverages. The other way is to add supplements to your daily diet, these may be prescription-strength or available where vitamins are sold, depending upon your needs. 1-2 adult multivitamins with minerals containing iron, folic acid, and thiamine. 1200 to 1500 mg of elemental calcium from the diet and supplements. The treatment of malnutrition, once it has developed, will be more aggressive than the suggestions for prevention. Prevention is key, but when that is not possible, treatment is necessary. Prescription strength supplements may be used, high nutrient drink supplements may be added to the diet, and in the most severe cases, hospitalization and administration of IV nutrition may be used. The supplements used to prevent malnutrition will not slow weight loss and can actually improve energy levels and overall feelings of well-being, which in turn can improve activity and weight loss. Taking the prescribed supplements, which may be a far larger dose than what is available over the counter, is important for maintaining good health.